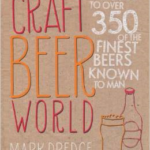 Tremendous book for the keen amateur Beer Maker. 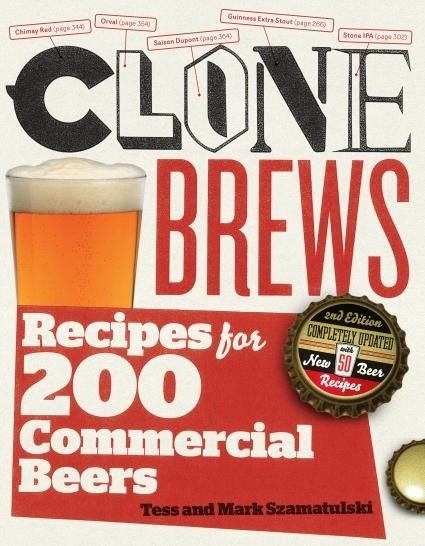 200 varied Beer Recipes obtained from many different countries eg. Belgium, Austria, Germany, UK ..
Brooklyn Summer Ale – Celebraztor Coppelbock – Checker Cab Blonde Ale – Dogfish Head 60 Minute – Magic Hat #9 – Razor Edge Lager – Saison Dupont – Skull Splitter – Spitfire Premium Kentish Ale – Tsingtao – and 190 more!